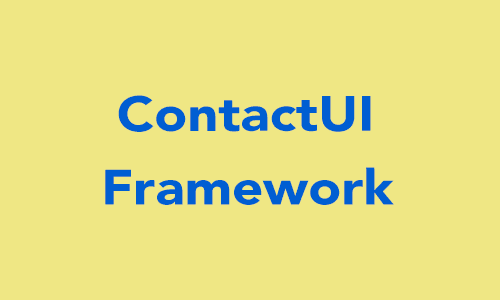 The ContactUI framework provide the controllers for displaying, editing, selecting and creating the contacts from your app. 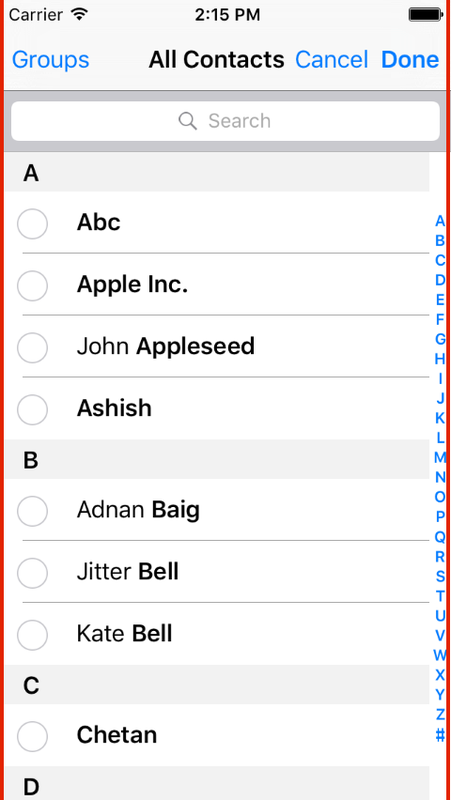 This tutorial provide only to display contact from your contact apps. In ContactUI framework have a controller "CNContactPickerViewController", Which fetch all contact from your contact App. Follow the below steps for Display contact using CNContactPickerViewController. 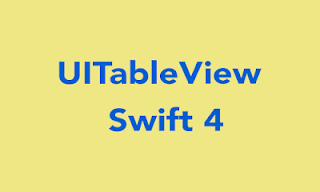 Step 1 : Import ContactUI framework in Swift file. Step 2 : Add the CNContectPickerDelegate in Swift file. Step 3 : Add a Button, to present CNContactPickerViewController to display all concats. Step 4 : The below method of CNContectPickerDelegate.